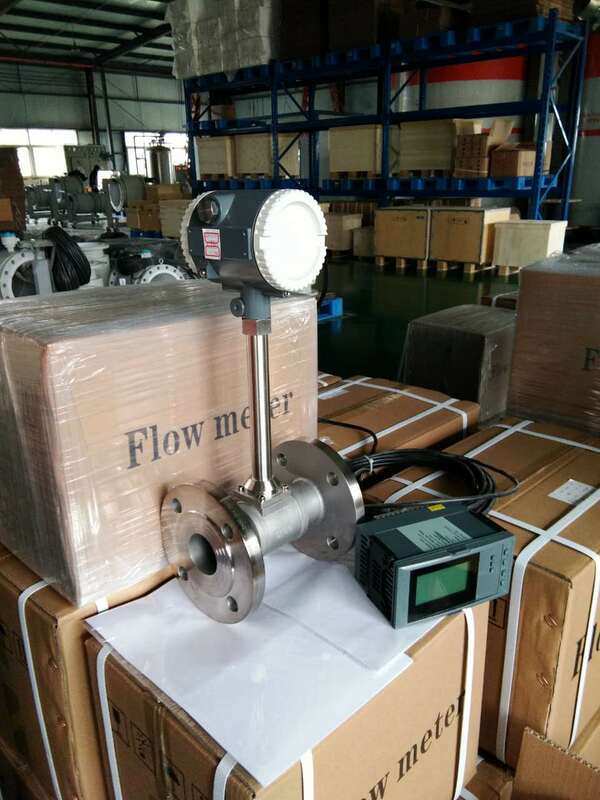 Vortex Flow meter is one flow meter which you must be feel so familiar because it is a broad-spectrum flow meter which can be used to measure flow of steam, gases and liquid. 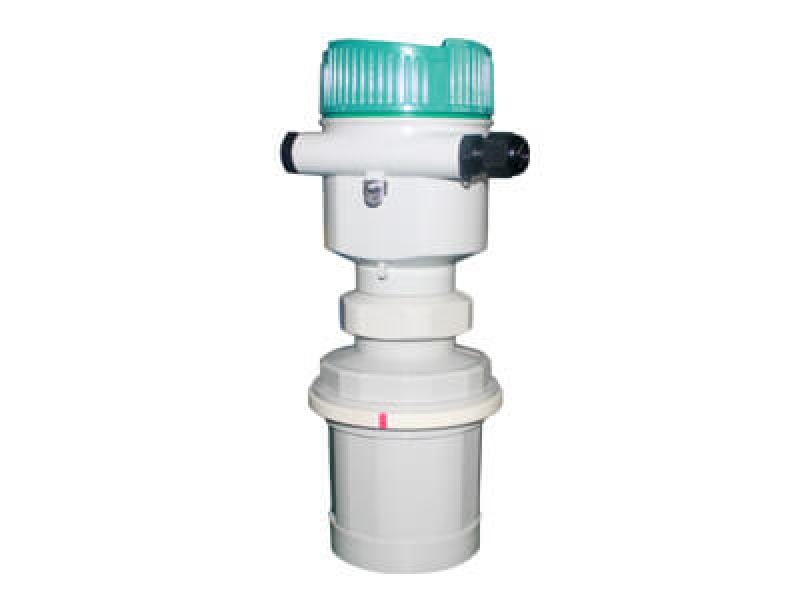 But you really can choose the most suitable model for your specif needs? Why not let us know your needs and let our professional engineering team provide you best solution? 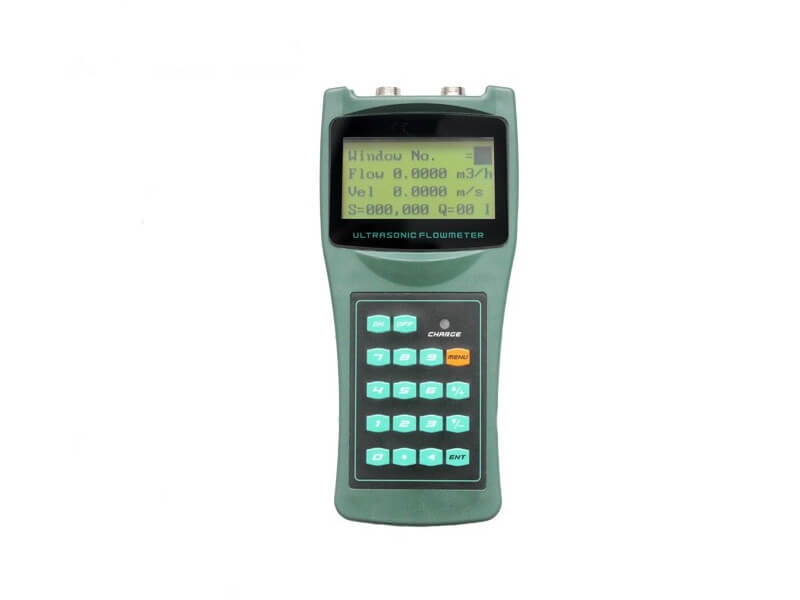 Our vortex flow meter has commonality for different medium, and the instrument coefficient can be used for different medium. 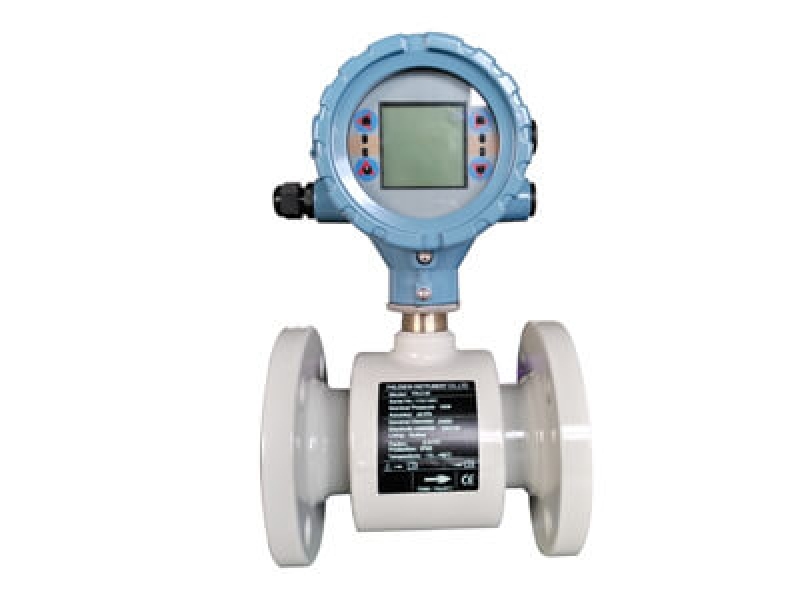 Vortex flowmeter's original signal is digital signal, the frequency has liner relations with flow and no zero wander. 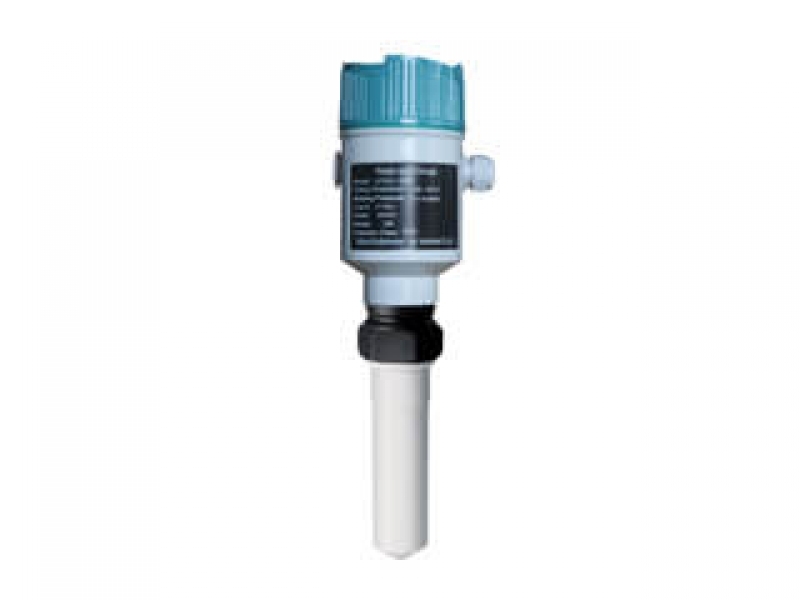 Integrated design for display instantaneous flow, accumulated flow and instrument coefficient. 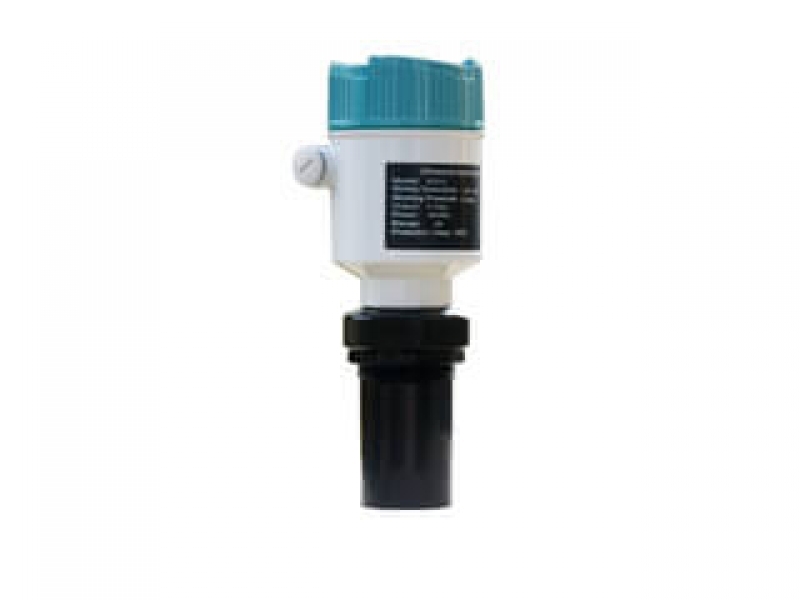 Flow sensor use the best structure and specific technology packaging.